Cheltenham Animal Shelter’s dog and cat boarding facilities provide warm, cosy accommodation for your pet while you are away. Whether it is for the odd day or long summer holiday, we will care for your pet to the highest standard, giving you peace of mind while you enjoy your holiday. We also offer a day creche for dogs requiring care while you are at work. Our kennels are spacious and individually heated. Comfy bedding is provided and your dog will have two walks a day in our secure paddock, on or off the lead at your request. Each cat pod has its own individual heater, so your cat will have somewhere warm and cosy to snooze while staying with us. He/she will be provided with lots of toys to play with, and will be given tons of fuss and attention by our care assistants. 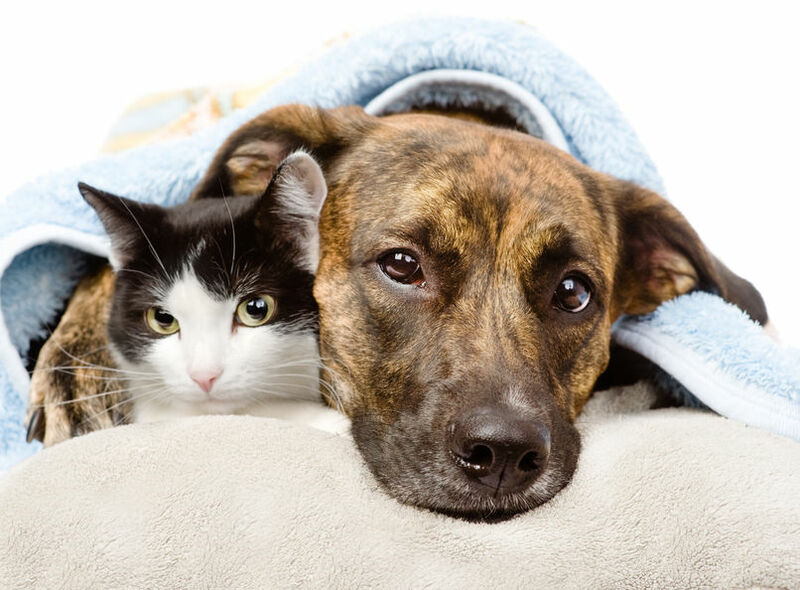 Our experienced staff can care for very timid and nervous pets. We have a Veterinary Surgery on-site should your pet require emergency treatment and staff are on-site 24 hours per day, with regular checks on the dogs throughout the day and night. The care assistants can administer prescribed medication to your dog for a small surcharge. We will feed a dry complete food for dogs, and complete dry or wet food for cats at your request. If your pet is fed a special diet then we ask that you provide enough food for his/her stay. *Early and late drop off/collections can be made outside of these times only by prior arrangement with staff. Please note that our reception is not open until 10am on weekends. Prices shown are per day/part day. All boarding fees must be paid in advance. Peak rates apply during the following periods: Easter Bank Holiday Weekend, 1st July – 30th September and 20th December – 5th January. All Day Creche fees must be paid in advance. Day Creche is open between 8.00am and 6:00pm, 7 days a week. All payments for boarding must be paid for at least 1 month before your pet’s arrival date, and is non-refundable in the event of cancellation. The booking is subject to presentation of an up to date vaccination certificate showing annual boosters at least one month before your pet’s stay. The kennel cough vaccine (for dogs) must be given at least 7 days before the boarding start date. All medical conditions, past and present, should be disclosed and any appropriate medication supplied for the entire period of boarding. Additional charges may be made if your pet is difficult to handle or requires medication, please ask when booking.